From visionary filmmaker Spike Lee comes the incredible true story of an American hero. 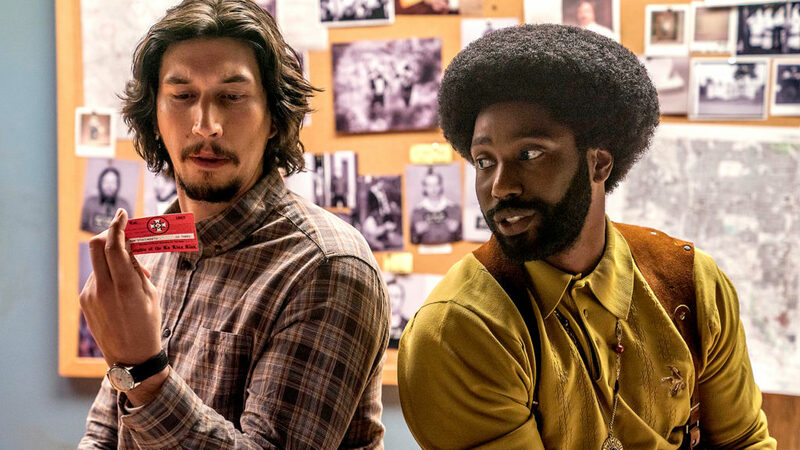 It’s the early 1970s, and Ron Stallworth (John David Washington) is the first African-American detective to serve in the Colorado Springs Police Department. Determined to make a name for himself, Stallworth bravely sets out on a dangerous mission: infiltrate and expose the Ku Klux Klan. The young detective soon recruits a more seasoned colleague, Flip Zimmerman (Adam Driver), into the undercover investigation of a lifetime.